Highly recommend this condo. Close to beach, restaurants, and shops. We walked everywhere. Apartment was very nice and just as described. Would definitely stay here again. 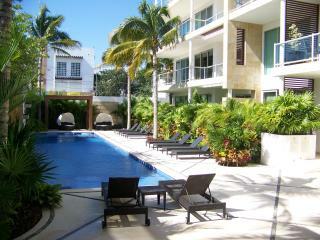 Perfect location, no need for a car, all services, restaurants and beach short walking distance. Will be back and would rent again! Thank you Michael!